Batman: Arkham Origins publisher Warner Bros. is currently sending out invitations to the multiplayer beta test of the game. The beta will allegedly begin on Wednesday, August 7th. "Warner Bros. Interactive Entertainment would like to invite you to participate in an exclusive early Beta test of the next chapter from the Batman Arkham saga," reads the email obtained by JustPushStart. "Experience the intensity and trademark gameplay of the Invisible Predator mode like never before…online and with friends!" 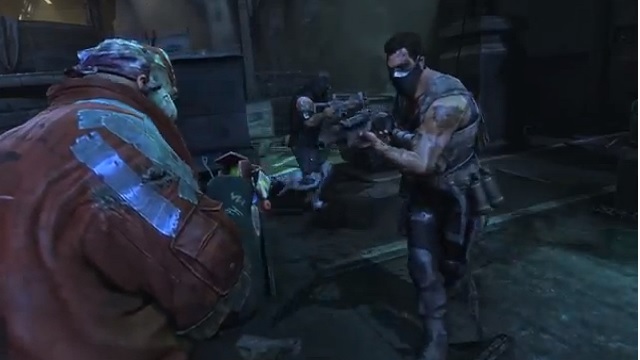 In Arkham Origins' multiplayer, elite soldiers in Bane and Joker's gangs face off. These three-player squads must also stay on the lookout for Batman and Robin. 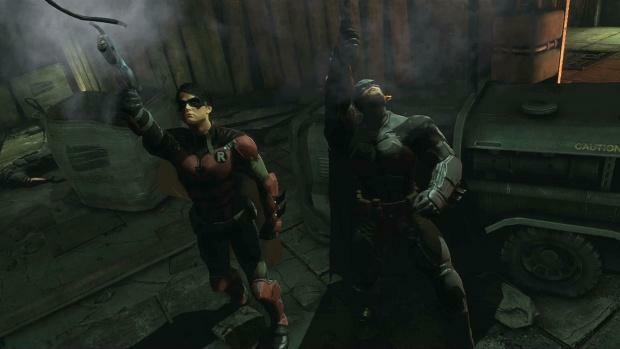 The two caped crusaders, also controlled by players, will be stalking the criminals and trying to take them out. 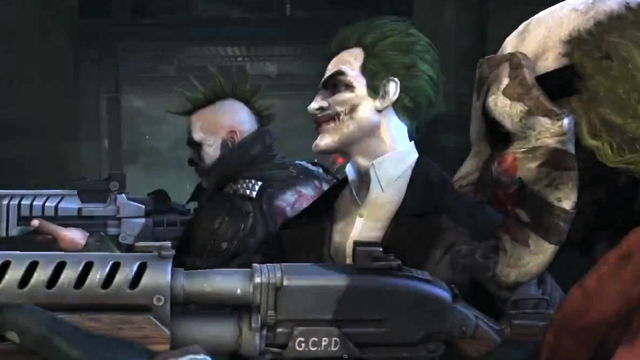 The gang members can also become Joker and Bane occasionally to give their team the edge. The email from Warner Bros. says that the core multiplayer experience will be available in the beta. 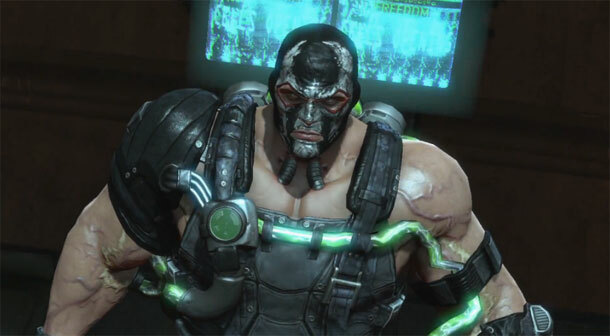 Players will be able to take on the role of all the supervillains and superheroes. They can also customize the loadout and appearance of their gang member, called an "Elite" to make them seem less like cannon fodder. They can also rank up their Elite as they gain experience. The beta test won't be a long one. WB says it'll only run until August 14th. That should make the rest of us who weren't chosen feel a bit better. WB will send out updates to let testers know about organized play sessions so that you'll have enough people to compete against. 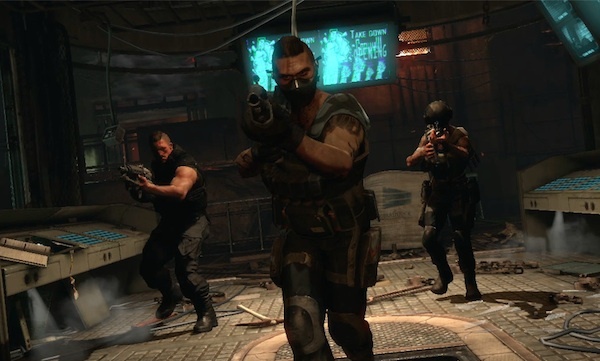 Splash Damage, the developer of Enemy Territory: Quake Wars and Brink, is developing the multiplayer. They're only making it for the PS3, Xbox 360 and PC versions of the game however. The Wii U version won't be getting the Invisible Predator Online mode because resources are being focused on the platforms with the largest multiplayer audience. 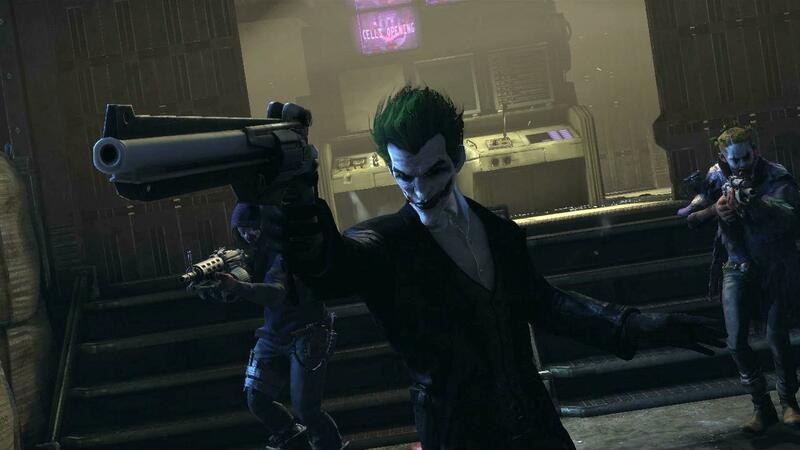 Arkham Origins, the first game in the series to feature multiplayer, will debut in late October.